Arthur Weglein, the Hugh Roy and Lillie Cranz Cullen Distinguished University Chair in Physics at University of Houston, has been invited to give a keynote at the Society of Exploration Geophysicists / Kuwait Oil Company (SEG/KOC) workshop. The workshop covers advances in land seismic processing and will take place in Kuwait City, Kuwait, December 3-5, 2018. This SEG/KOC invite will be Weglein’s second keynote address for 2018. Weglein was also invited to give the keynote address for the post-convention workshop on “The Business Value of Multiple Identification and Removal —Status, Challenges, and Road Ahead” at SEG’s International Exposition and 88th Annual Meeting planned for October in Anaheim, California. SEG’s Annual Meeting is the world's largest oil, energy and mineral exposition showcasing cutting-edge technology for use in exploration and associated industries. Weglein is the founding director of the Mission-Oriented Seismic Research Program (M-OSRP) at UH. “These keynote invitations are recognition of the important leadership role that UH plays, and that research programs like M-OSRP provide, in the development and delivery of new and more effective seismic capability,” Weglein said. The title of the SEG/KOC Workshop keynote presentation is “A perspective on identifying and addressing prioritized challenges in on-shore seismic processing: recent advances and open issues” (abstract and related paper). 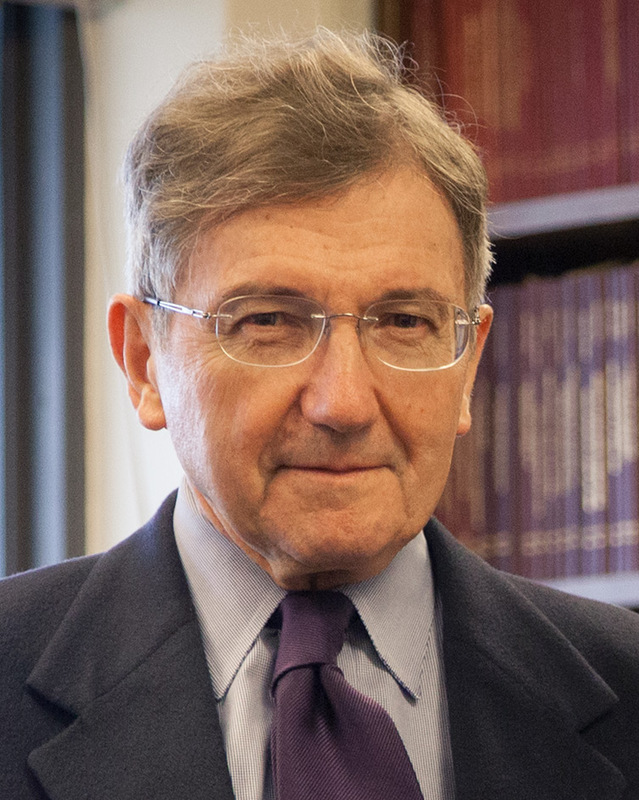 Weglein was the SEG Distinguished Lecturer in 2003 and received the Townsend Harris Medal from CCNY/CUNY in 2008. He received SEG’s Reginald Fessenden Medal in 2010, for his contributions to exploration seismology. In 2016, he was awarded SEG’s highest honor and recognition, the Maurice Ewing Medal. He co-authored a graduate textbook for Cambridge University Press with Bob Stolt in 2012, and in January 2018 was selected to be Co-Editor-in-Chief (along with Nafi Toksoz of MIT) of the Journal of Seismic Exploration.